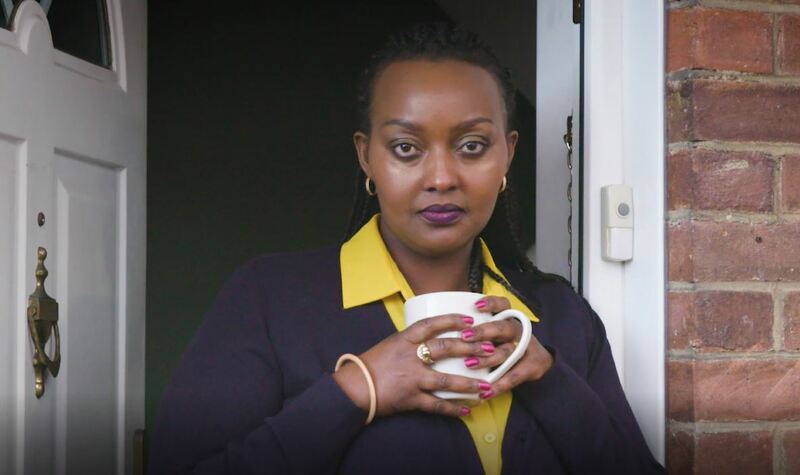 This short film explains what happened during the Genocide in Rwanda. You might want to screen it at your own HMD activity. You can download a copy of the film here. Learn more about how the Genocide in Rwanda started and how Rwanda continues to rebuild in the aftermath. 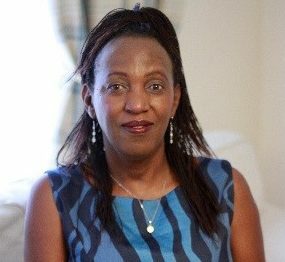 Find out more about Chantal, survivor of the Genocide in Rwanda, who features in our film. 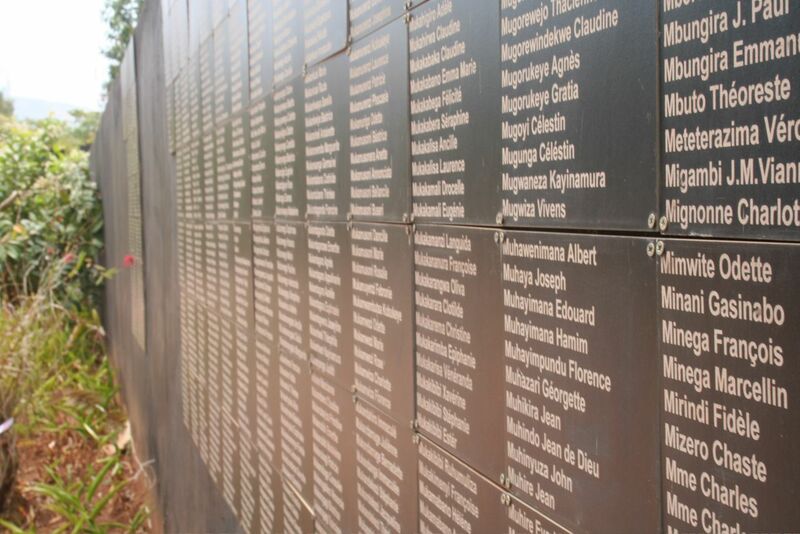 Read the personal experiences of survivors of the Genocide in Rwanda.